Food halls have enjoyed a popular resurgence in popular food culture. While places like Philadelphia's Reading Terminal Market, Seattle's Pikes Place Market and San Francisco's Ferry Building have long been the flag bearers for US food halls, new players are redefining the category. Here is a look at new food halls that you may not have heard about, but need to visit immediately. Describing itself as a ‘collective eatery’, Avanti opened last year in the bustling LoHi neighborhood northwest of downtown Denver. 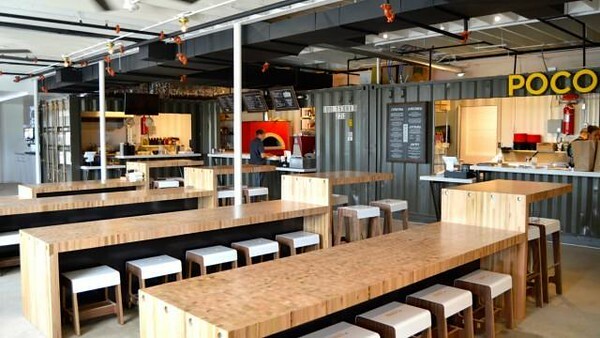 Seven test kitchens built from shipping containers serve up everything from wood fired pizzas to arepas and even udon in this two-story food hall. The food is surprisingly affordable with no lunch entrée exceeding $9 and dinner entrees maxing out at $15. 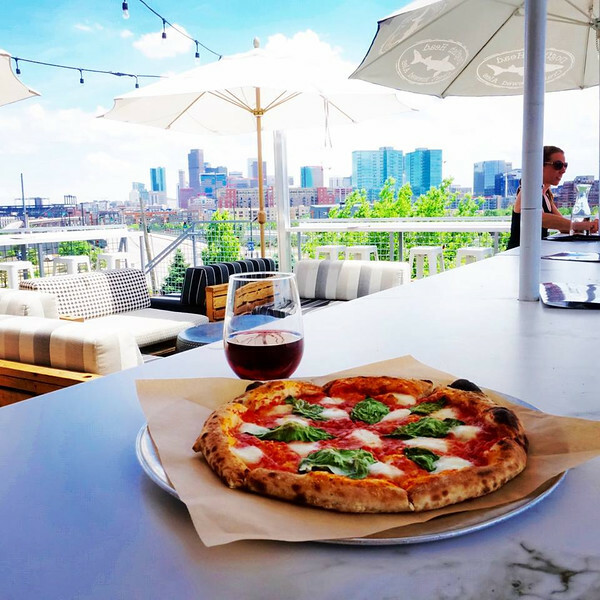 With a rooftop deck overlooking Coors Field and the growing downtown skyline, Avanti has an impressive drink program that keeps patrons lingering for long periods at either the ground floor or rooftop bars. 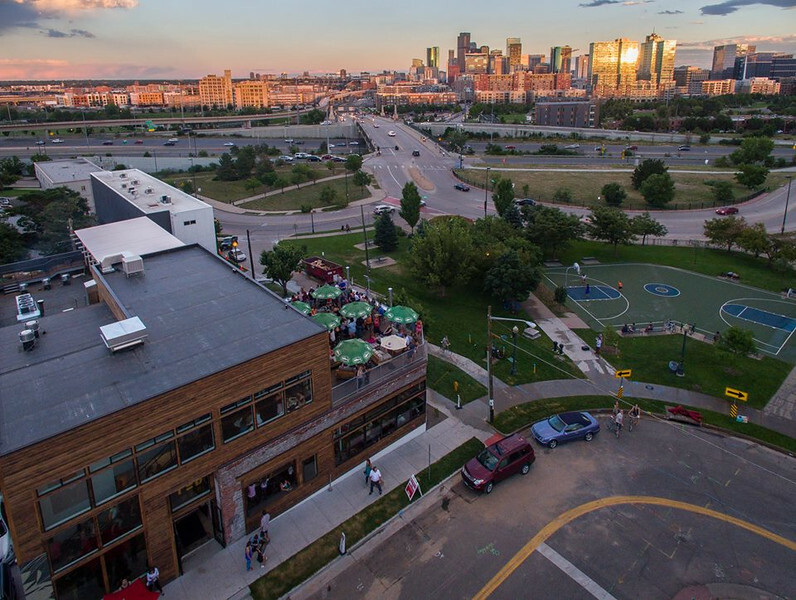 Highlands neighbors walk up to this neighborhood hot spot while residents of nearby LoDo opt to trek across the stunning Highland Bridge pedestrian pathway and park their bike rental at the largest B-cycle station in Denver, located just outside Avanti’s front door. Developer Rob Hahn and restauranteur Patrick O’Neill spent a couple of years refining and eventually building this European-influenced food hall. A talented lineup of young chefs have been handpicked from nearby restaurants to try out potential restaurant concepts at Avanti. The development team fronts money to build each kitchen to spec, and keeps the food hall on the cutting edge of relevancy by staggering a series of 24 month leases among a revolving supply of chefs operating so-called kitchen laboratories.